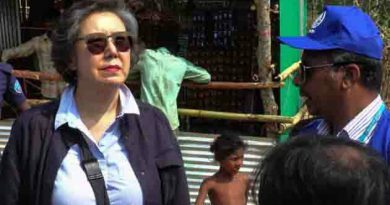 The UN refugee agency is “deeply concerned” about the humanitarian impact of continuing violence in Myanmar says NHCR spokesperson Andrej Mahecic . 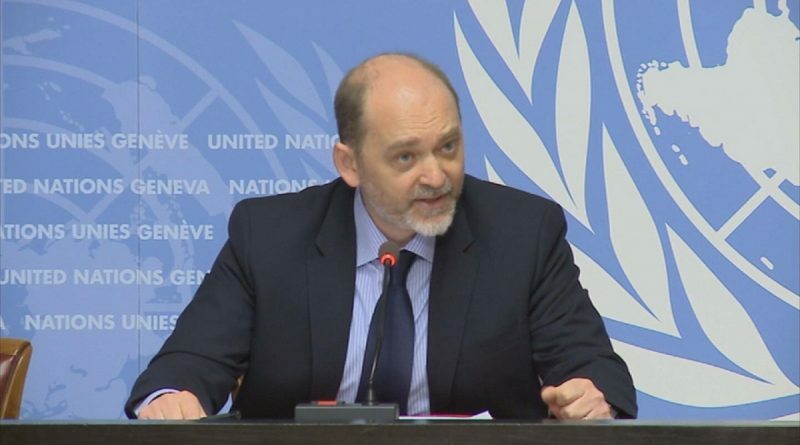 UNHCR spokesperson Andrej Mahecic on Friday said the UN refugee agency is “deeply concerned” about the humanitarian impact of continuing violence in Myanmar and the potential for both further internal displacement and the outflow of refugees. 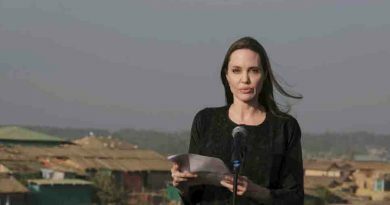 UNHCR special envoy and Hollywood actress Angelina Jolie arrived at Cox’s Bazar to assess the humanitarian needs of the Rohingyas.